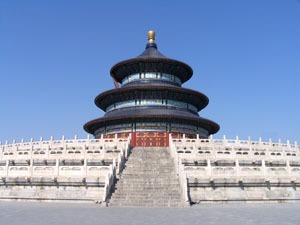 The Temple of Heaven was the most important of Beijing&apos;s imperial temples. It was where emperors of the Ming and Qing dynasties (from 1420 to 1900) worshiped the god of heaven and prayed for good harvests. It has been described as "a masterpiece of architecture and landscape design". 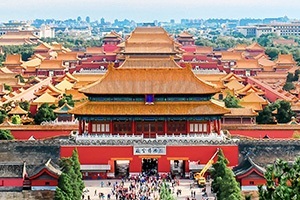 From 1406 to 1420, the temple complex was built, as was the Forbidden City, during Emperor Yongle’s re-establishment of Beijing as China’s capital. In 1530, the Imperial Vault and Mound Altar were added by Emperor Jiajing. In 1889, the main hall was destroyed by a lightning strike, but it was rebuilt in the next decade. In 1900, the temple complex was used as a temporary command post by foreign allies to defeat the Boxer Rebellion. Buildings were destroyed and the temple fell into neglect. In 1918, the temple area was turned into a park and opened to the public. In 1998, the Temple of Heaven was listed as UNESCO World Heritage. The total area of Temple of Heaven Park is about 270 hectares (670 acres), but the main buildings are on a south-north line about 750 meters long in the middle of the park. 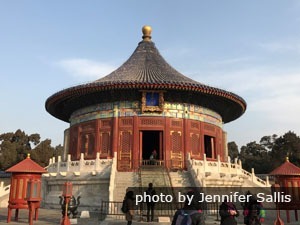 The most striking building of the Temple of Heaven is the tall, circular Hall of Prayer for Good Harvests, in the north of the park. In the south of the park lie the Imperial Vault of Heaven and Circular Mound Altar. The areas are connected by a 360-meter long, 4-meter wide walkway, called Danbi Qiao (‘Red Steps-to-the-Throne Bridge’). The Hall of Prayer for Good Harvests ( 祈年殿 Qínián Diàn ‘Pray-Year Hall’) is the main building of the temple complex. It is where emperors of the Ming and Qing dynasties prayed yearly for good harvests. It is a grand, circular, wooden hall with a three-tiered roof, supported by 28 large pillars. 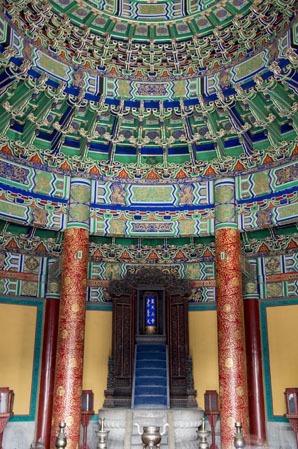 The Imperial Vault of Heaven (皇穹宇 Huáng Qióngyǔ ‘Imperial Dome-Room’) was a place dedicated to housing ‘God’s tablets’, stone tablets used in the harvest prayer ceremony. Around the vault are the famous Echo Wall, Three Echo Stone, and Dialogue Stone. Circular Mound Altar (圜丘坛 Huán Qiū Tán ‘Encircling Mound Altar’) is a three-layered altar made of marble. It is where the winter solstice ceremonies were held. The center of the altar is a round slate called the Heart of Heaven (天心石 Tiānxīn Shí ‘Heaven-Heart Stone’), where the Emperor prayed for good weather. 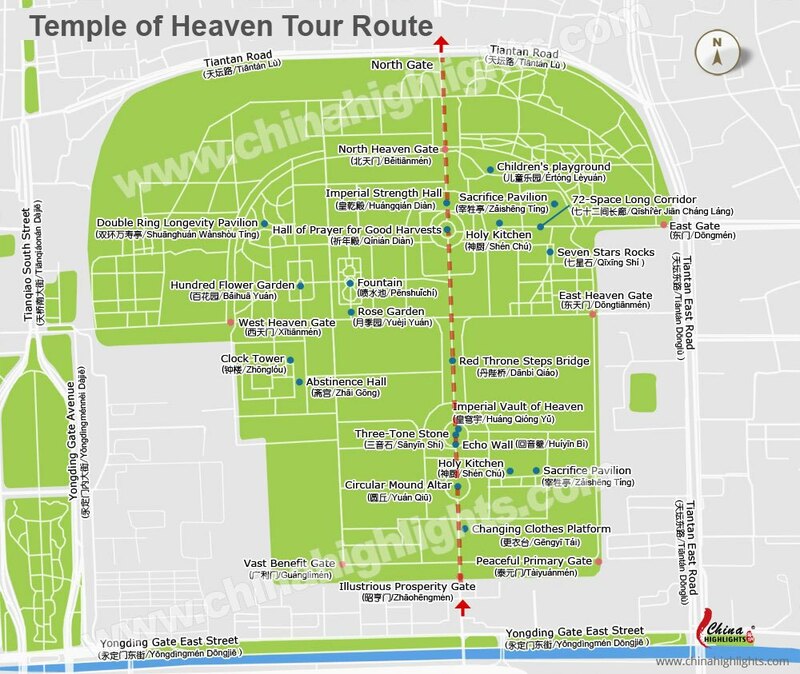 Generally, the Temple of Heaven tour route starts at South Gate（Illustrious Prosperity Gate）and proceeds north along the central axis: Circular Mound Altar – Echo Wall – The Imperial Vault of Heaven – Red Throne Steps Bridge – The Hall of Prayer for Good Harvests – North Gate. Our specially designed tour routes offer a more interesting and impressive tour experience. You will come across lots of local people doing their morning exercises in Temple of Heaven Park. You can join in and share the moment with them, alongside a deeper discovery of imperial heaven worship. The Temple of Heaven is the most representative example of Chinese ritual architecture. It is known for its rigorous symbolic layout, peculiar structure, and magnificent decoration. 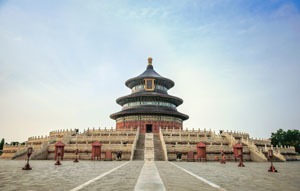 The design of the Temple of Heaven complex, true to its sacred purpose, reflects the mystical cosmological laws believed to be central to the workings of the universe. Both the overall arrangement and the buildings themselves reflect the perceived relationship between heaven and earth, the core of Chinese cosmology at that time. Much numerology, symbolizing Chinese beliefs and religion, operates within the Temple of Heaven’s design. For example, because the number nine was considered to be the most powerful (representing eternity), the slabs forming the Circular Mound Altar were laid in multiples of nine. Similarly, within the Hall of Prayer for Good Harvest, the interior twenty-eight columns are divided into four central pillars to represent the seasons, twelve inner columns to represent the months, and twelve outer columns to represent the twelve two-hour periods that made up a day. Another interesting fact is that the Hall of Prayer for Good Harvests is one of the largest medieval wooden structures: 38 meters (125 ft) tall and 36 meters (118 ft) wide, built completely without nails. 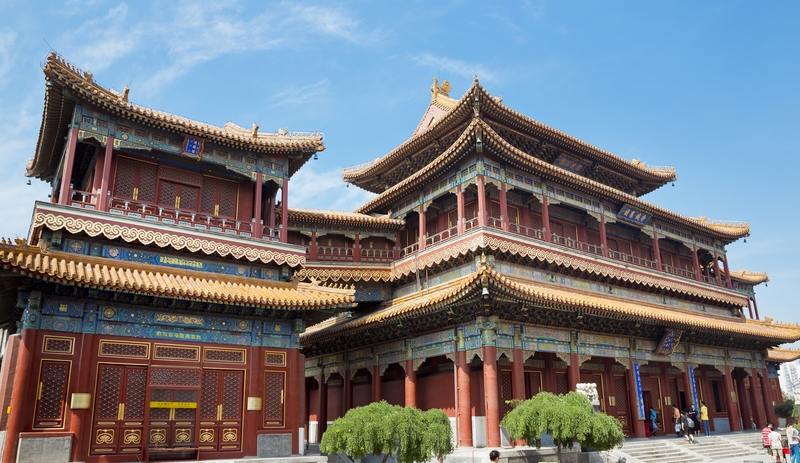 See more on The 4 Reasons Why Most Traditional Chinese Architecture Was Wooden. Chinese emperors were thought to be "sons of heaven", revered as representatives of heaven on earth. Emperors regarded the winter solstice sacrifice ceremony for good harvests as the most important religious and political activity. Three days before the ceremony, the emperor with his officials and guard would move from the Forbidden City to encamp at the Temple of Heaven. The Emperor would wear ceremonial robes and abstain from eating meat and drinking alcohol. One day before, cattle were slaughtered and prepared as sacrificial offerings. There were as many as 700 utensils used for the rituals. The ceremony was carried out with reverent attention to detail. It was believed that even a small deviation would incur the displeasure of heaven on China. Since the 19th year of Ming emperor Yongle, a total of 27 emperors worshipped in the Temple of Heaven. No ordinary people were allowed to see the ceremony. 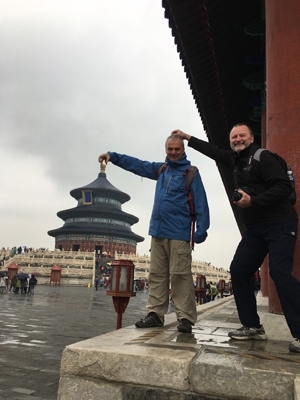 You can see local people doing morning exercises in the Temple of Heaven. Although in imperial times the public were not allowed to enter the enormous park, now for a minimal fee everyone can enjoy it all day long. Early morning is the best time to visit the Temple of Heaven. It is well worth waking up for: you will have an interesting experience watching local people doing morning exercises. 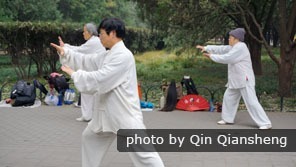 Next to an older person practicing the slow and flowing movements of tai chi there might be a youngster performing vigorous kung fu punches and kicks. One group might be learning the ancient martial art of sword fighting, while another might be practicing a traditional dance. East Gate: Take Line 5 to Tiantan Dongmen (‘ToH. East Gate’ 天坛东门) and leave from Exit A. North Gate: Take Line 7 to Qiaowan (/chyao-wan/ 桥湾) and leave from Exit C.
South Gate: Take bus 36, 53, 122, 525, or 958 to Tiantan Nanmen (‘ToH. South Gate’ 天坛南门). West Gate: Take bus 2, 17, 20, 36, 53, 71, 72, 93, 120, 622, or Bus Rapid Transit Line 1 (BRT 1) to Tiantan Ximen (‘ToH. West Gate’ 天坛西门). Enjoy an interesting tour with us. 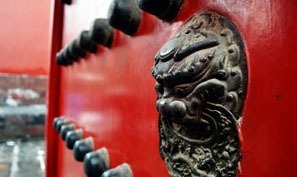 The Temple of Heaven is a historical site with a rich history and culture. It would be more interesting to visit it with a professional guide. We are more than happy to offer our excellent guide service and to tailor-make a tour for you. 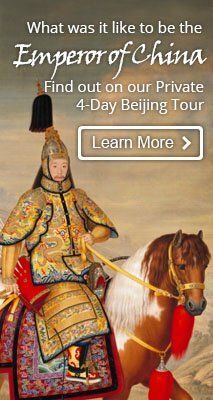 4-Day Emperor&apos;s Tour of Beijing — This 4-day tour plan is designed to be flexible, without missing the must-sees. 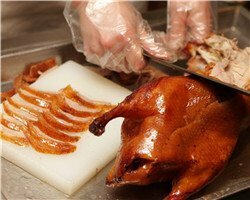 The Golden Triangle — Variations on the 8-day Beijing–Xi&apos;an–Shanghai itinerary are our most-chosen first-time China trip over 20 years.